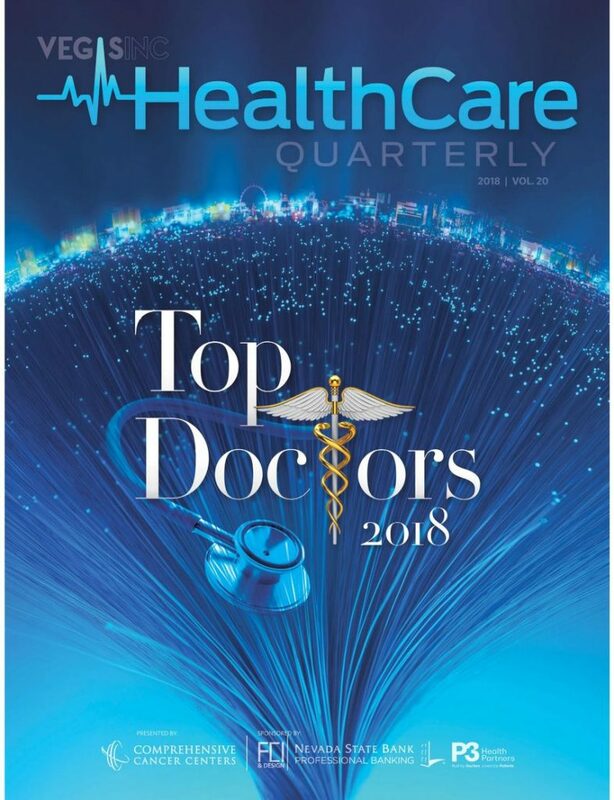 Congratulations to Dr. David H. Tottori for being selected as a 2018 Top Doctor, by Vegas Inc. Dr. Tottori has been recognized by numerous organizations as a leading expert in Allergy & Immunology and voted a “Top Doctor” for 18 consecutive years. Dr. Tottori constantly tells his patients, “ I proudly appreciate the opportunity to serve your medical needs and thank you for allowing me to do so”. He has been in business for 25 years in Las Vegas and is a proud supporter of our community. Again, congratulations to Dr. Tottori and thank you Las Vegas! !